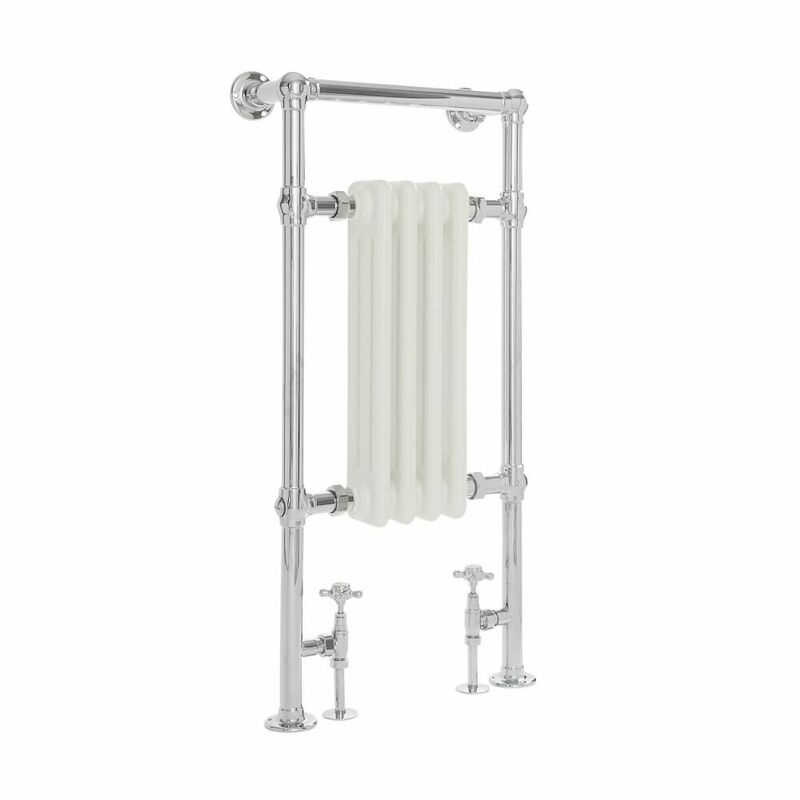 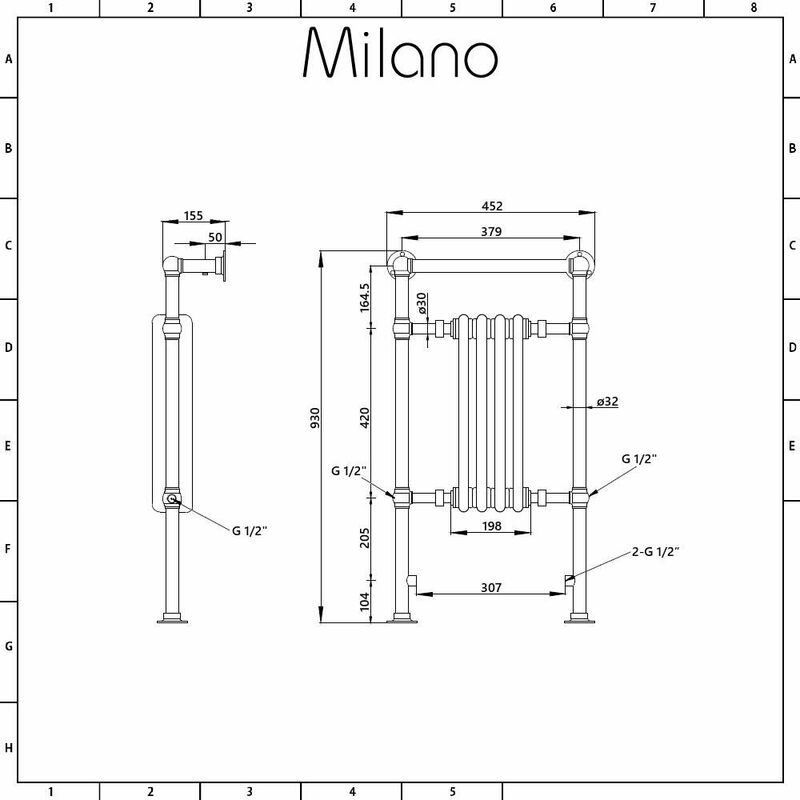 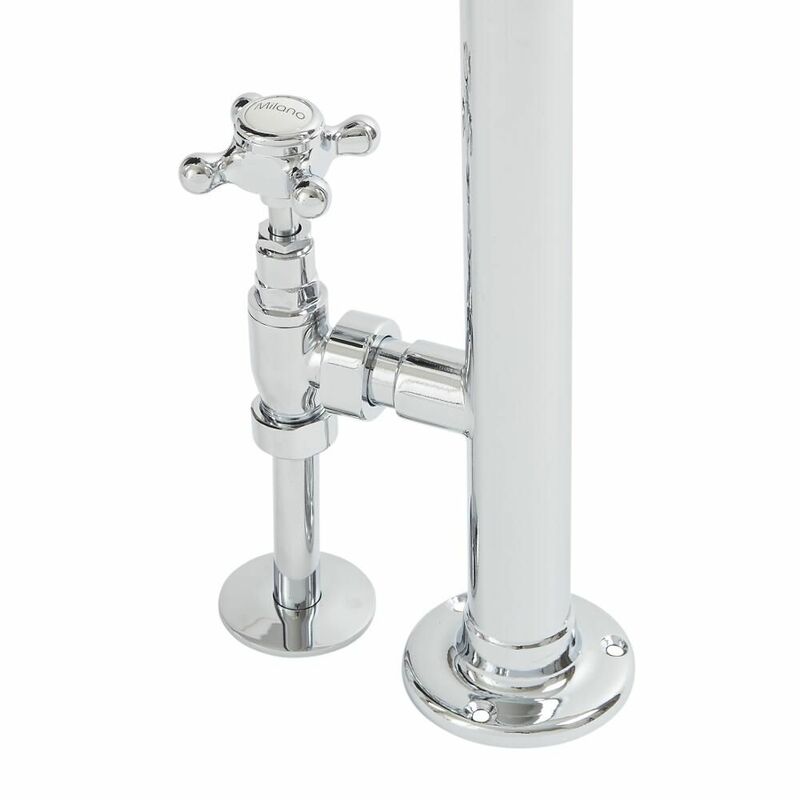 The Milano Trent 930mm x 450mm traditional heated towel rail with flat top rail is the perfect size for a small bathroom, en-suite or cloakroom. 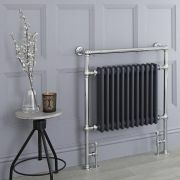 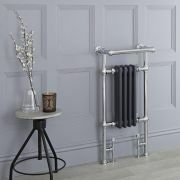 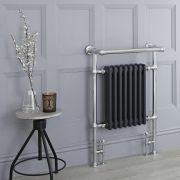 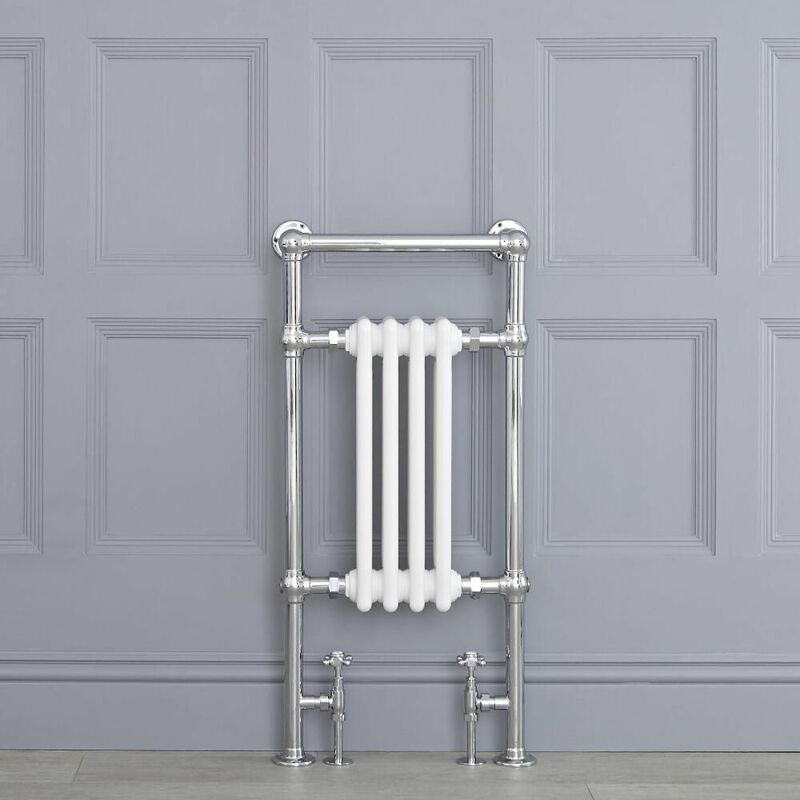 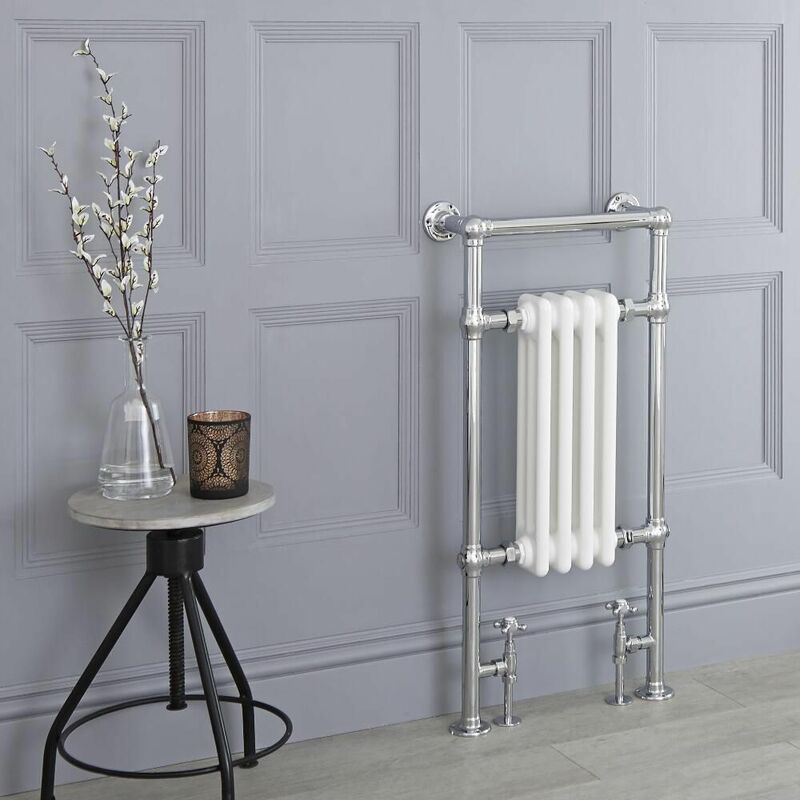 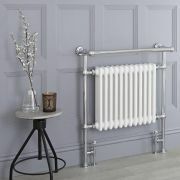 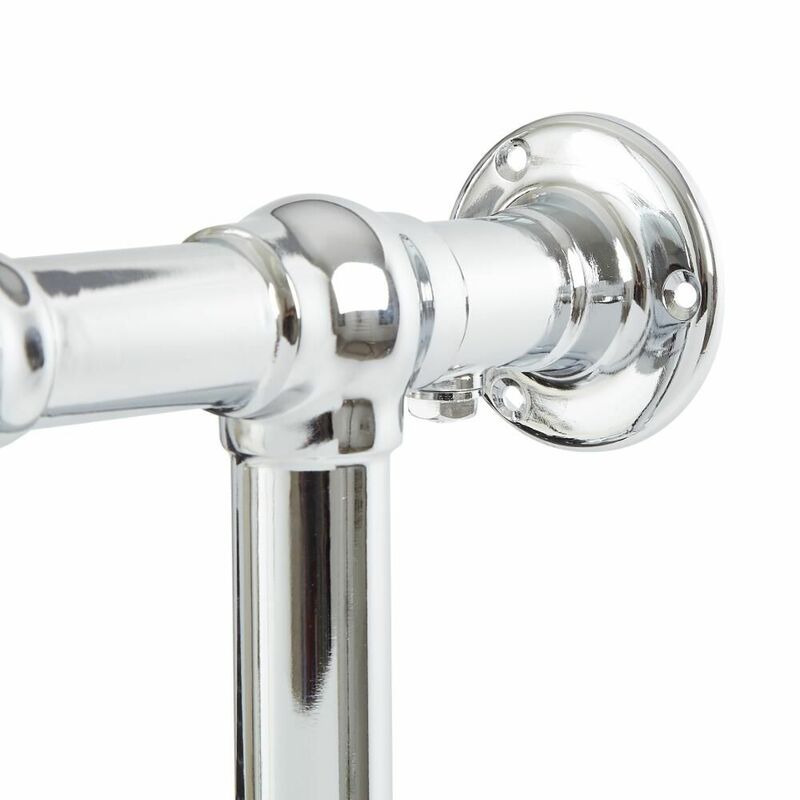 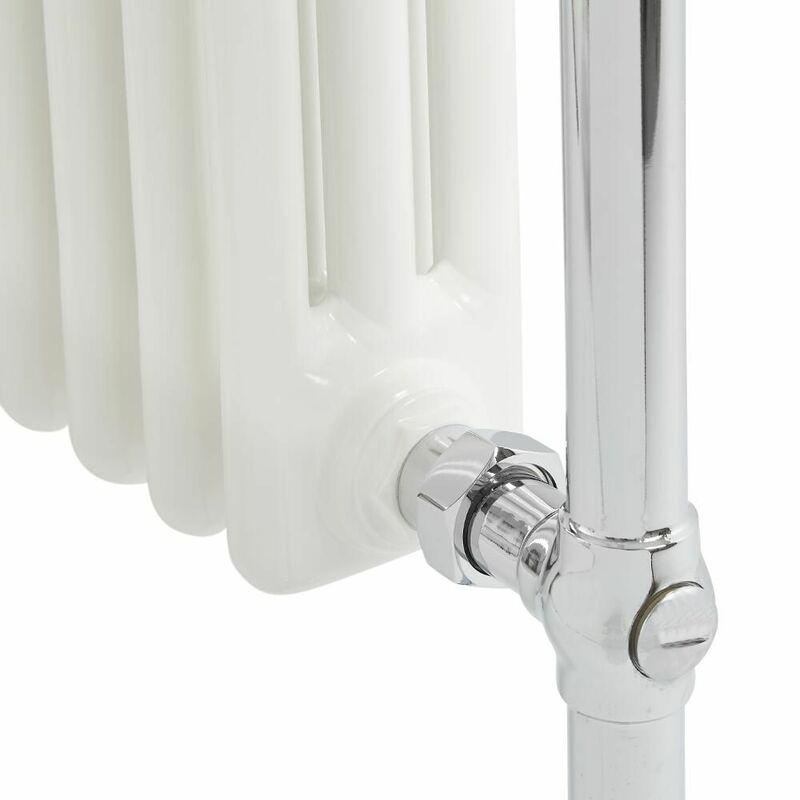 Made from premium quality steel for guaranteed durability and performance, this traditional towel radiator features a hard-wearing chrome and white finish that teams well with any décor. 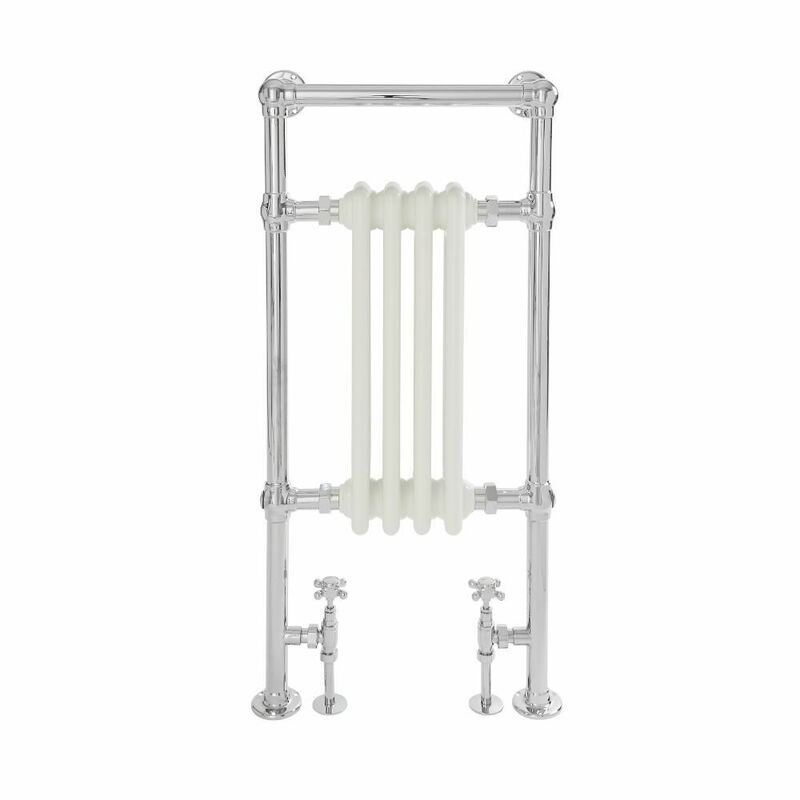 The classic and elegant design will stand the test of time. 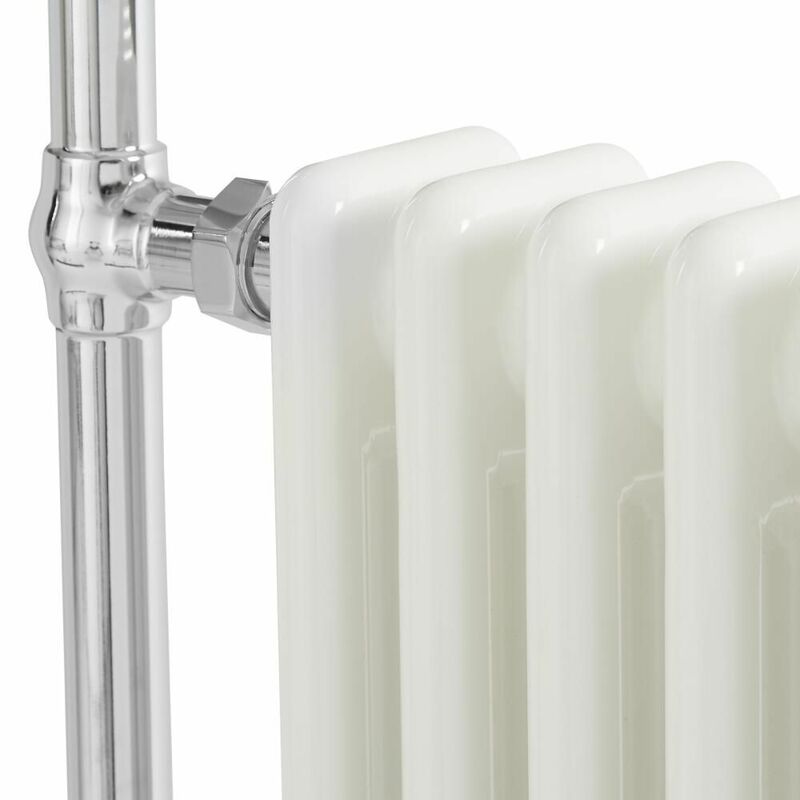 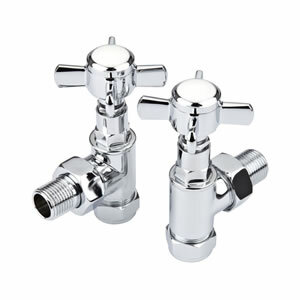 The fantastic hourly heat output ensures your bathroom and towels are made to feel warm in no time at all.